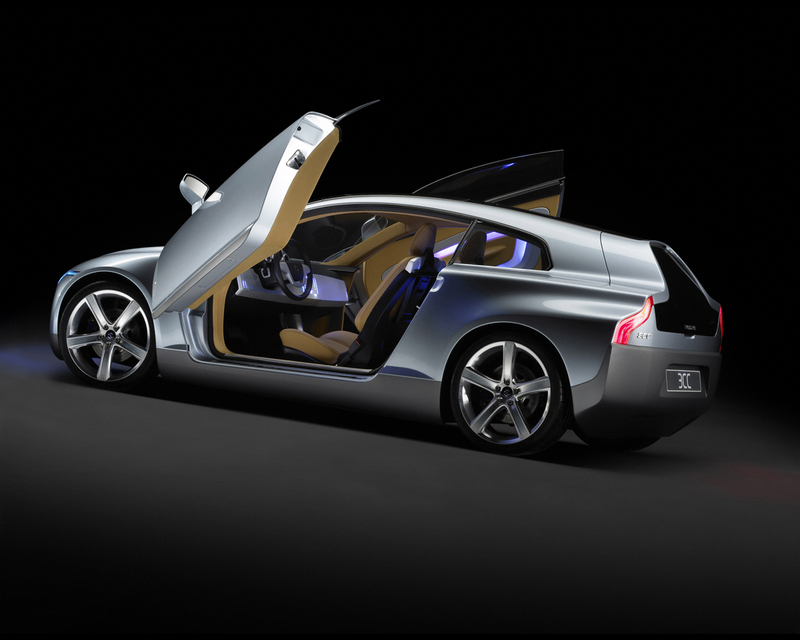 The Volvo 3CC Concept, unveiled at the Geneva Motor Show in 2005, is a sleek, aerodynamic car designed to carry up to three adults, or two adults and two children, utilizing a unique two-plus-one seating arrangement which provides comfort and space comparable to a large car. 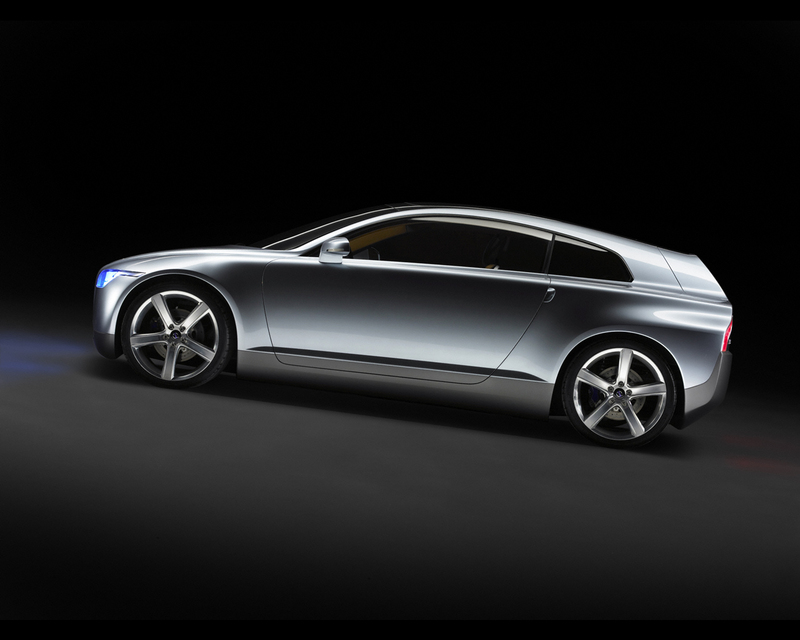 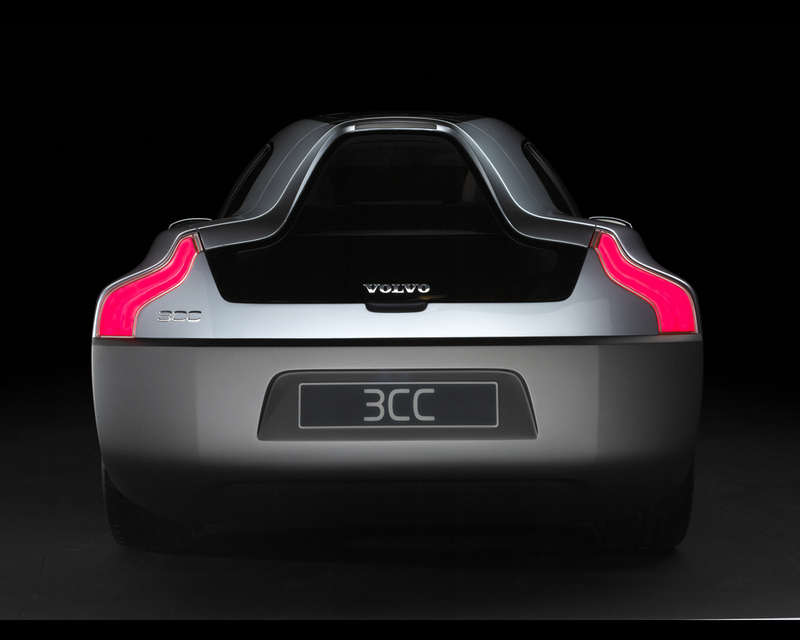 The Volvo 3CC Concept is equipped with a powerful zero emission electric power-train, capable of propelling the vehicle up to 300 km (180 miles). 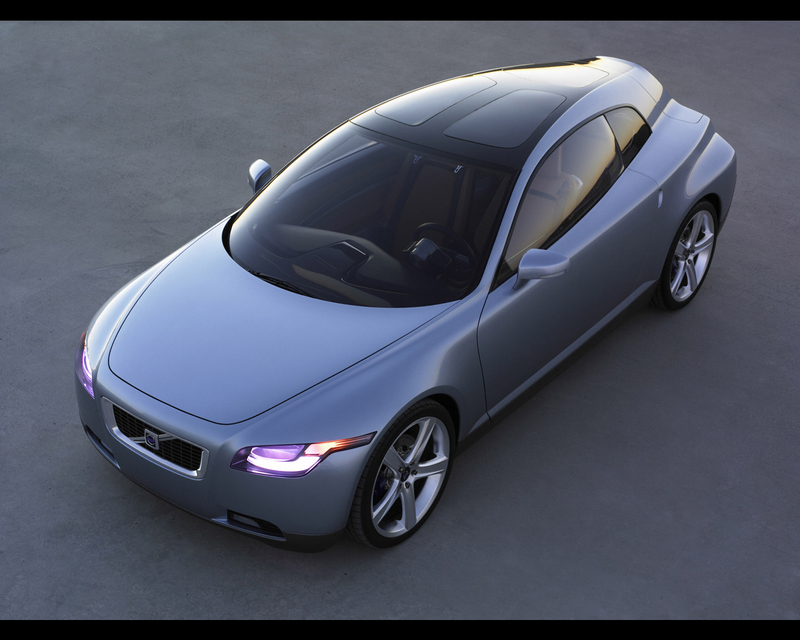 Its low center-of-gravity, light weight and double wishbone suspension contribute to sports car like handling. 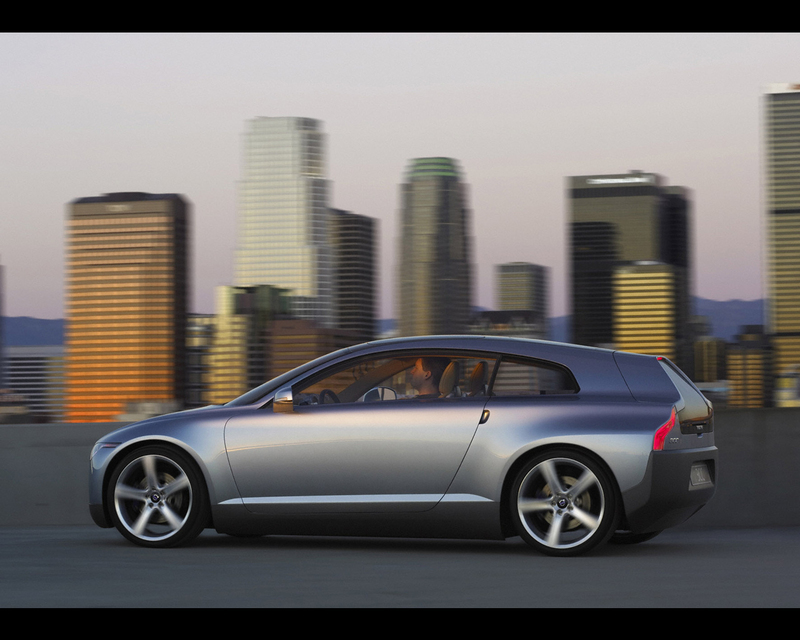 The Volvo 3CC was developed by the Volvo Monitoring and Concept Center (VMCC) think tank in California. 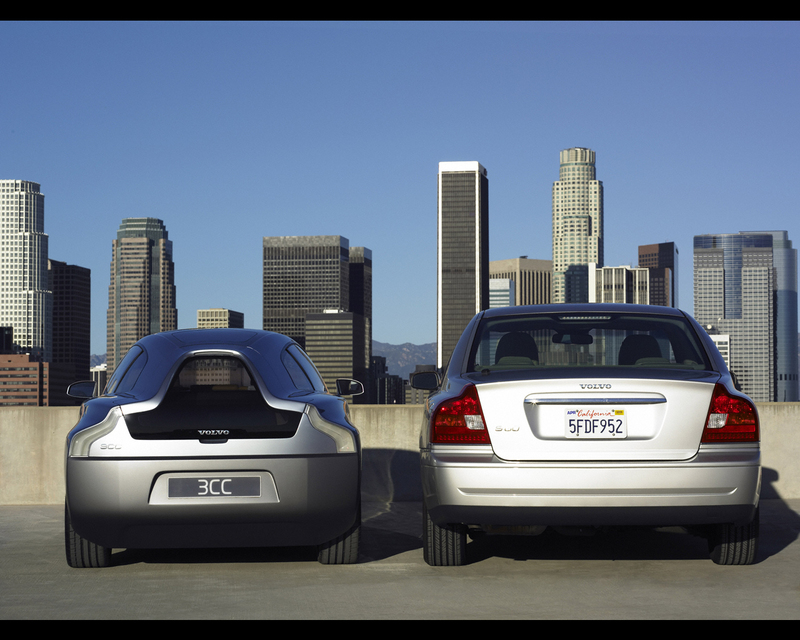 VMCC believes the global market is changing from a "one car fits all" notion to owning different cars for different needs. 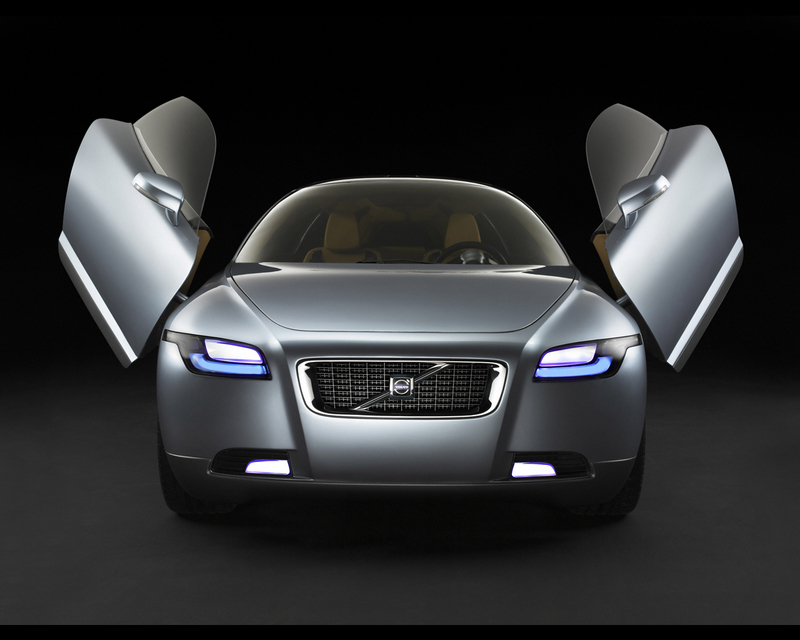 Volvo has built its new mobility ideas on a unique consumer and societal research carried by VMCC in the US, Europe and Asia aimed at profiling future customer demands, expectations and latent needs. 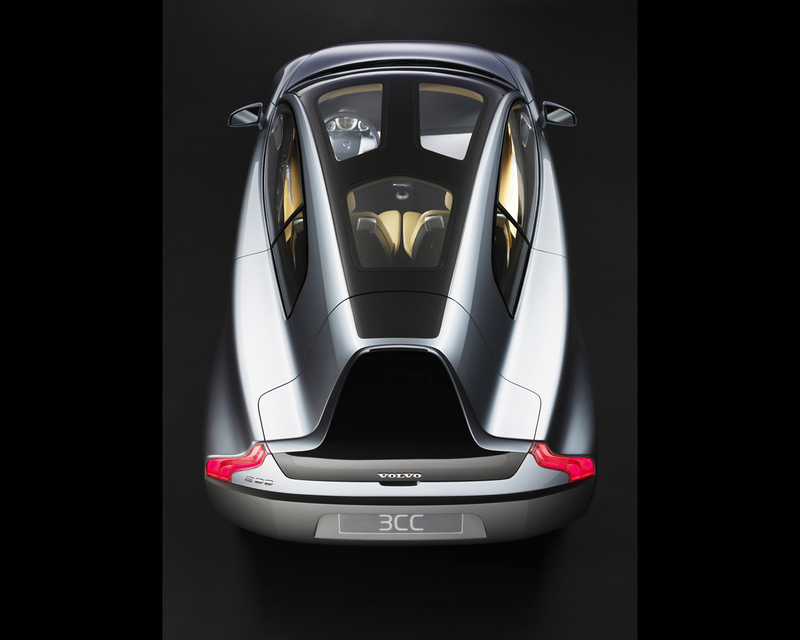 The research indicates the world is becoming more open to new concepts on issues such as the environment, but solutions must be functional and smart.